to start the 2012-13 year off right! Join us for some ice cream. Have some fun, and welcome a new budget and some new faces. 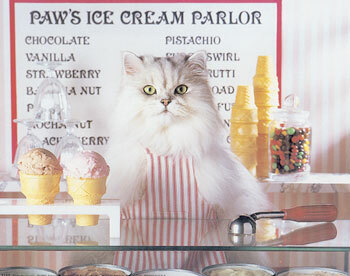 Come have ice cream after your lunch or after your morning shift. We will be serving till 2 pm arrives or the ice cream is gone. This entry was posted on Tuesday, July 3rd, 2012 at 5:02 am and is filed under Articles. You can follow any responses to this entry through the RSS 2.0 feed. Both comments and pings are currently closed.